Faze takes the win in Miami. Los Angeles -> Galen Center. The most explosive, engaging and entertaining esports tournament in the world. 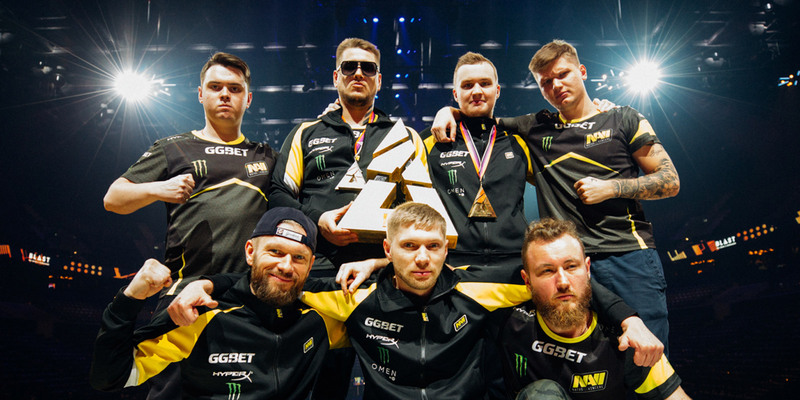 BLAST Pro Series is a global circuit of tournaments that deliver elite-level Counter-Strike and world-class entertainment for everyone. The best teams in the world compete simultaneously in a packed arena, three games live at the same time. A massive wall of digital screens and visual effects throughout the arena, ensure that you will not miss out on any of the heart-racing action.